Get the JumboZilla bundle now and get 30% off! 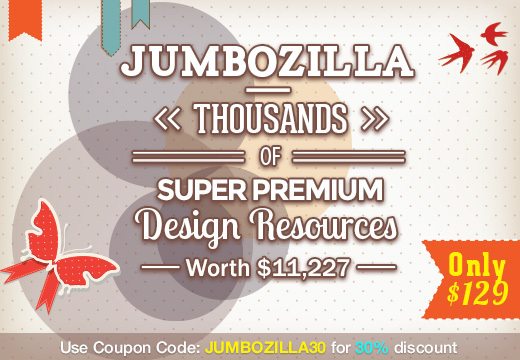 They’ve gathered all the Super Premium deals they ever had and bundled them up in this incredible deal: JumboZilla – Thousands of Super Premium Design Resources worth $11,227 – Just $129. And because Inky Deals are our friends, they offer you an exclusive discount coupon: JUMBOZILLA30 so you can grab this deal with an extra 30% discount. 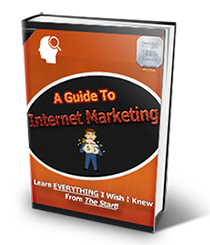 If you you’re unsure about Inky Deals, read my Inky Deals Review here. 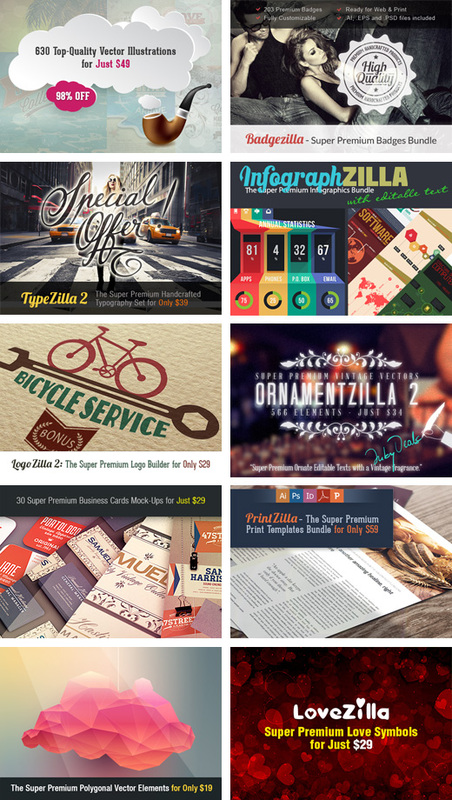 Here you’ll find 26 different collections that have thousands of top-quality elements! Even if you could get all these super premium deals at their discounted price (which would’ve taken you 2 years), you’d still have to pay $788.9. 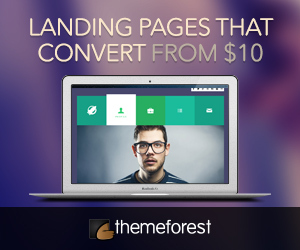 But exclusively with this deal, you can get the entire super premium bundle for just $129! Use the coupon code: JUMBOZILLA30 at checkout for 30% discount! Don’t waste anymore time, head over to inky deals and make full use of your 30% discount when buying the Jumbozilla Deal.